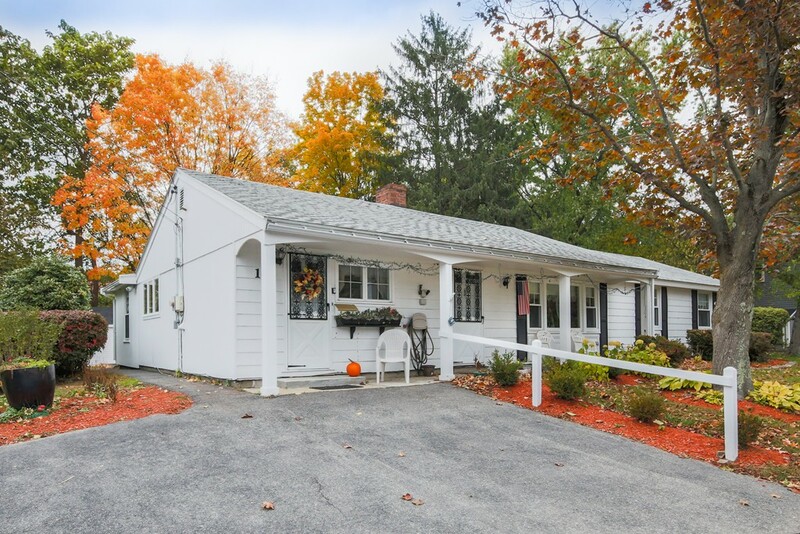 Single level living in this desirable Stoneham neighborhood. The peaceful backyard is perfect for both entertainment and relaxation. Enjoy the back deck that leads into a large, vaulted living room. The kitchen, dining room and den create a wonderful open floor plan great for specials occasions or everyday living. The master bedroom includes its own, private half bathroom. This home has been well cared for and lovingly maintained. Ideally located near restaurants, shopping, entertainment, and more.